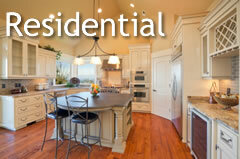 Thank you for visiting the Kyla Kleaning website, the home to all your cleaning needs. 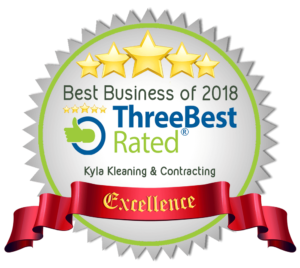 Kyla Kleaning provides high quality cleaning services for the Greater Victoria Region, including Saanich, Sidney, Langford, Metchosin and Sooke! 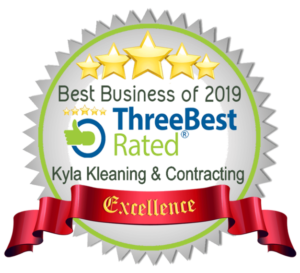 At Kyla Kleaning we are extremely dedicated to help you save money, and to maintain a clean work and home environment, and are 100% covered with Insurance and WCB for your peace of mind. 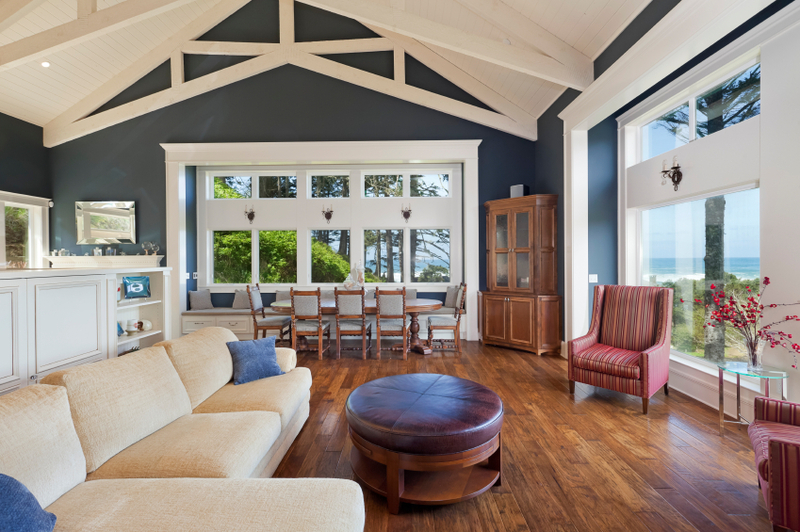 With our recent addition of our Landscaping Department we are pleased to offer you professional and affordable landscaping services for the Greater Victoria area for our residential clients.